Book Your Free Ticket Now & Join Us At The UK's #1 Property Investing Event in Peterborough! Please note we require a valid contact number in order to confirm your place and provide you valuable information about the event including your free report. “We” are the Progressive group of companies; Progressive Property Ventures LLP, Progressive Property Network LTD, and Unlimited Success Ventures LLP. If that's all ok with you, tick the box below and enter your details. 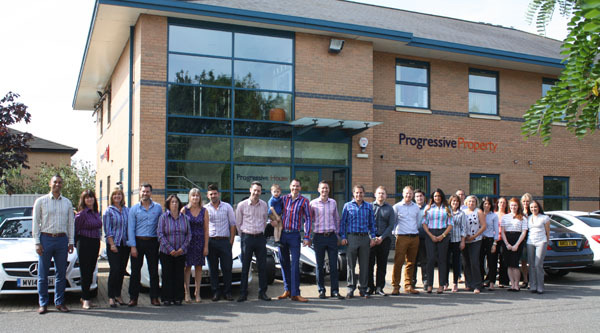 Thank you, and welcome to Progressive Property. *Bookings are strictly limited due to the capacity of the venue, and are taken on a first come, first reserved basis. Please book now to avoid disappointment. This event will fill up fast! Book Your Free Ticket Now & Join Us At The UK's #1 Property Investing Event in London! Register your place now to join us at Multiple Streams Of Property Income at a future date. You will be guided through the most effective cashflow and equity growth strategies that are working right now in 2019. You’ll hear from other property investors who are experts in buy-to-let, property trading, raising finance and other ways of building a property portfolio from scratch into a multi-million pound business. By the end of the event you will have a clear strategy to start or add to your cashflowing property portfolio. Learn how to make more money from ONE simple property deal than you make in 6 months of paid work.